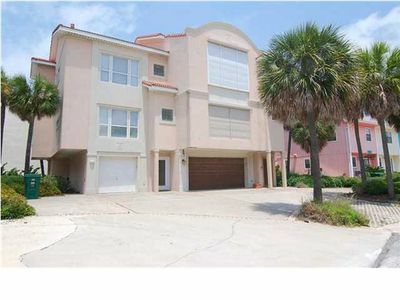 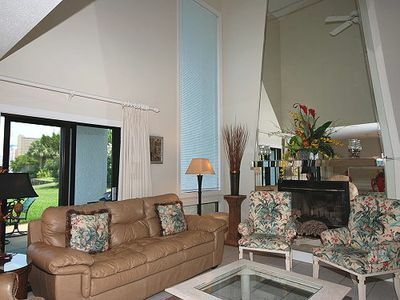 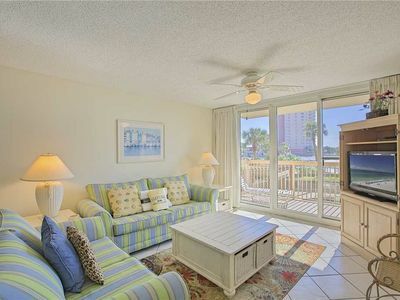 Private Volleyball Court & Pool!Spacious Deck,Outdoor Dining,Easy walk to beach! 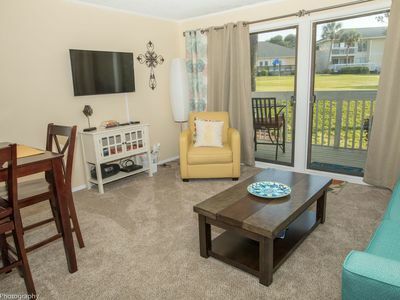 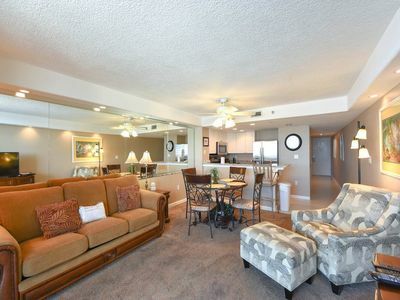 SunDestin 0302 - Book your spring getaway! 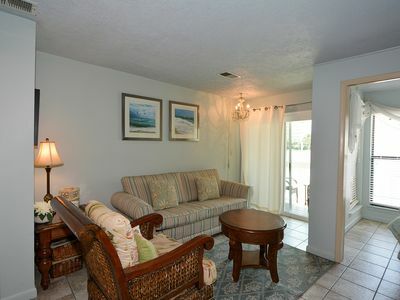 SunDestin 0410 - Book your spring getaway! 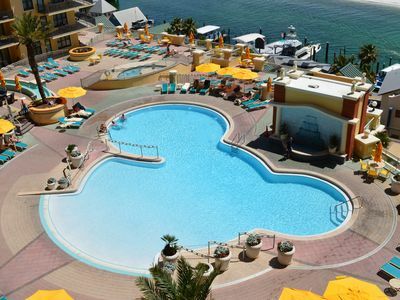 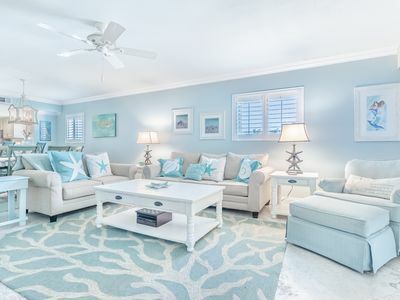 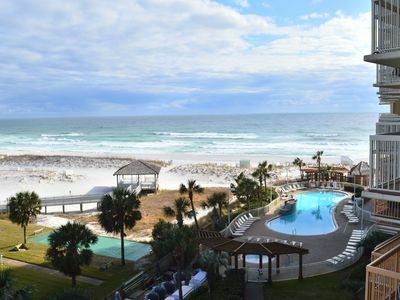 Crystal Sands - Gulf Front - Price Drop $70 a night next week! 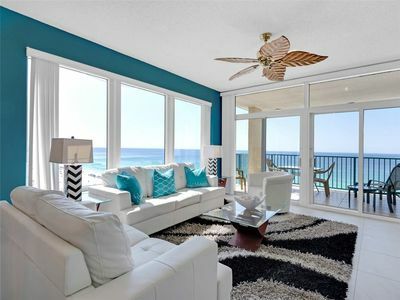 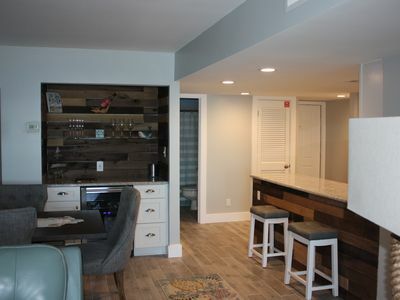 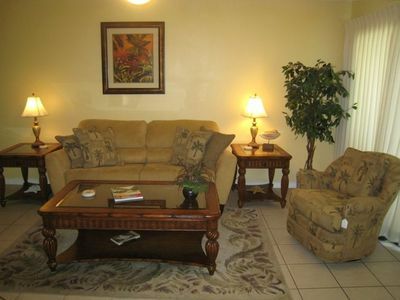 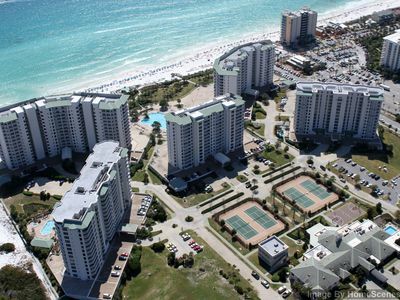 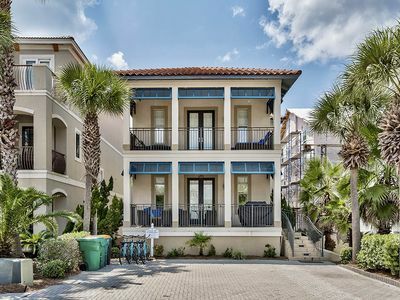 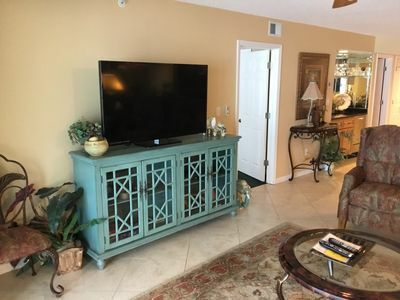 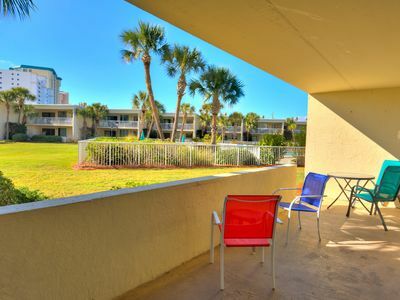 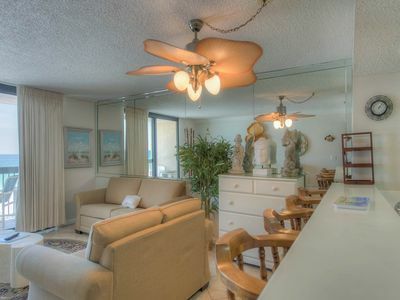 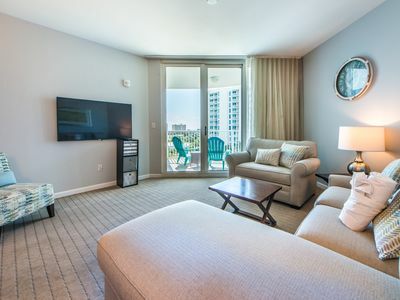 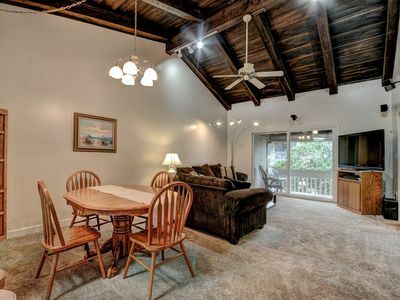 Condo #8131 is a Studio located in Destin, FL - very close to the beach! 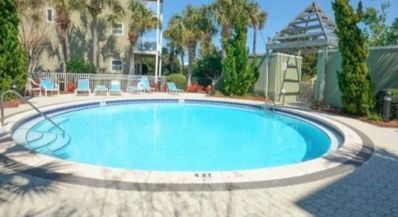 Pelican Beach Resort 214 - Gulf Front, Heated Community Pool, Tennis, Wifi!